"It didn't feel like a tour. They took me sailing!" Sail Muscongus offers Boothbay Harbor’s most authentic Lobster Boat Tours and is among Maine’s most trusted and renowned sailing trip providers. Their passions are simple – fishing, lobstering and sailing. Their sloop, Sarah Mead, accommodates up to six passengers who ultimately determine her course. Typical day tours last up to two hours; however, we have been known to come in early or later depending on the needs of those onboard! Sarah Mead is Maine's last and only sailing lobster boat, a fully restored wooden Friendship Sloop. Sarah Mead is owned and operated by father-and-son team Randy and Nate Jones. Spruce Point Inn's location allows the "Sarah Mead" to travel to several locations typically unreachable for other tour boats in the region. If you want to see the town from the water, haul some lobster traps or check out islands and lighthouses, we can make a custom course. The Inn also provides parking and dining options for our passengers! If you are hungry when you return to land, Spruce Point Inn has two restaraunts for you and your family to enjoy. For more experienced passengers, we encourage participating in sailing our gaff-rigged Friendship Sloop! Take the helm, hoist sail or just sit back and relax; however you choose to experience your day sailing voyage, it is sure to be the adventure of a lifetime. When you choose Sail Muscongus, you are guaranteed a safe, professional guide service with a bold, accommodating spirit. 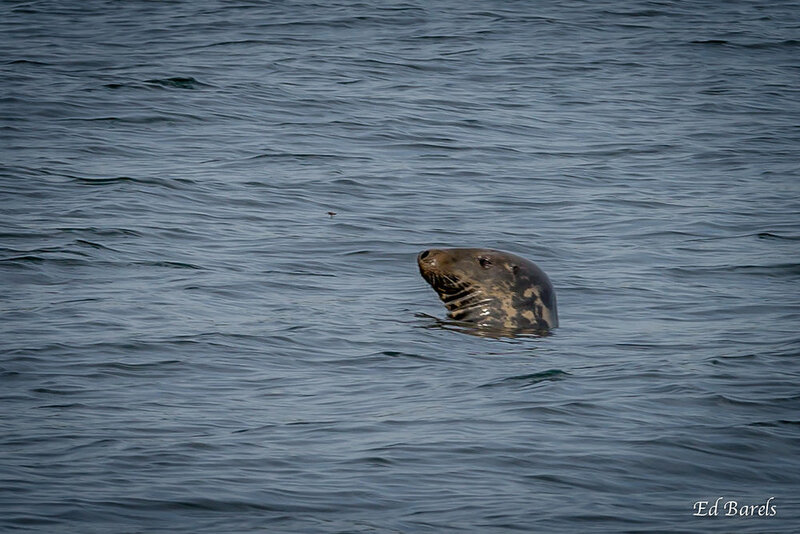 Join Randy and Nate for a memorable excursion on-board Sarah Mead, and learn more about the fascinating history of Boothbay Harbor and its sea life; see lighthouses, seals, porpoise, osprey, eagles and, of course, lobster. 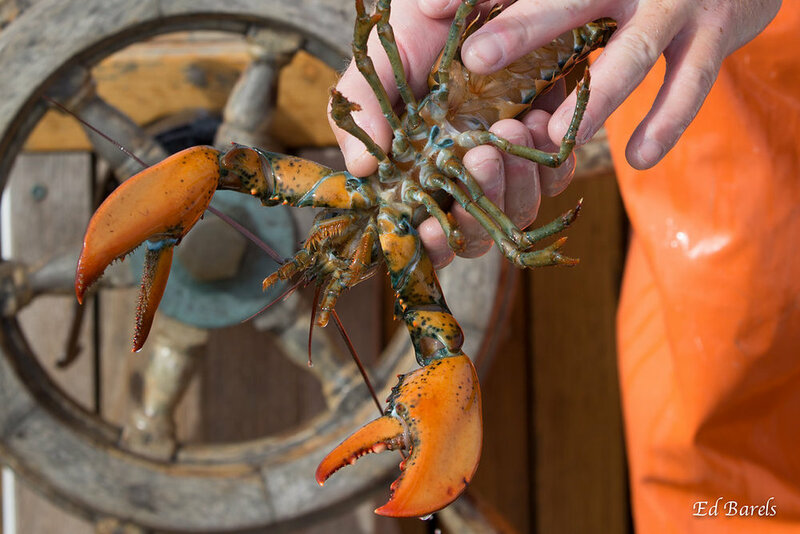 Lobster tours sail four times daily from Spruce Point Inn, Boothbay Harbor, Maine. Call 207-380-5460 today to make your reservation! Take the helm, hoist sail, or just sit back and relax.